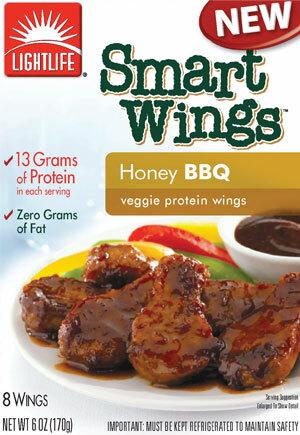 LightLife Smart Wings Honey BBQ | Healthy Product Reviews!! These sound great! I’ve had the buffalo and I think they’re better than real wings, so I’d love to try this. Why, yes. 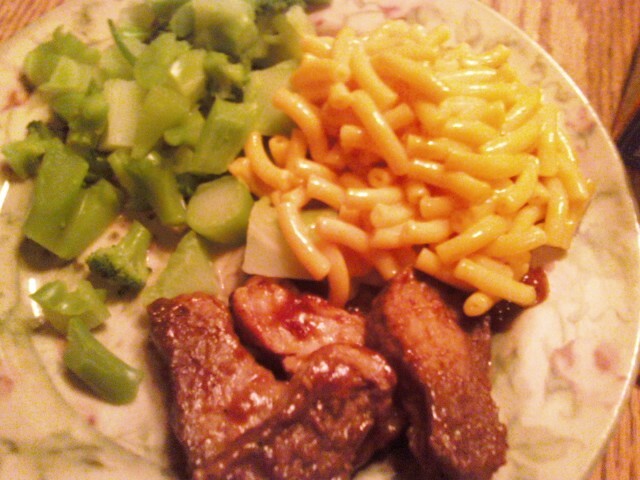 As a matter of fact, I AM drooling. you had me at “finger lickin’ good” .. nom nom nommm!